Nick Bilton of the New York Times is out with a fantastic piece detailing why Google Glass as we know it has been killed off by the Mountain View based company. Born out of the futuristic Google X lab, the headset was not only plagued by problems, but it was receiving attention from the mass-market that Google just wasn’t ready for. 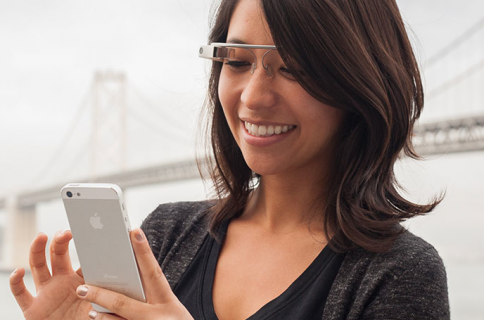 Google Glass saw an insane amount of hype – probably the most since the release of the original iPhone. It found itself in magazines, on late night television shows, and other forms of popular culture. But what was essentially a beta device wasn’t meant for that large of hype. “The team within Google X knew the product wasn’t even close to ready for prime time,” the Times reported, citing an unnamed former Google employee. Some of the hype may have been for the wrong reasons, as well. Google was seeing a ton of press attention for the Glass being banned from bars, driving, and more. The term “Glasshole” was also coined, and Google was having a hard time controlling the public’s perception of the wearable. 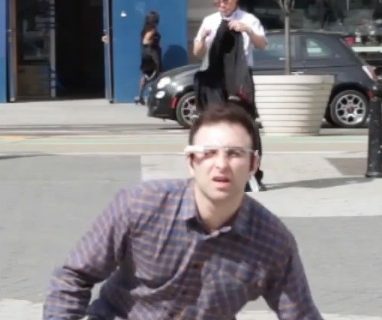 “This wasn’t how Glass was supposed to be introduced. 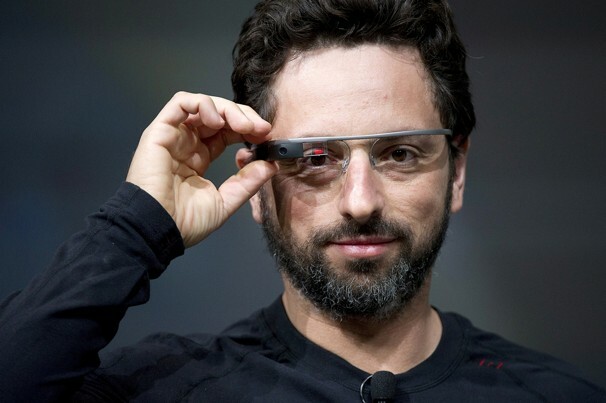 This wasn’t the quiet experiment that Google X engineers had hoped for as they tinkered away. It was like watching someone whisper a secret with a bullhorn,” Bilton wrote in his piece. Now Google has put the project under the direction of Ivy Ross, a jewelry designer. Most notably, Tony Fadell, a former Apple executive known as the father of the iPod and the founder of smart-devices maker Nest, is also charged with the device’s future. It’s being rumored that Fadell plans to rebuild Google’s wearable efforts from the ground up, having learned from the mistakes of Glass. I suggest you read the full New York Times piece for the full back story. It’s a great one.